In addition to writing, I enjoy sharing my story and Ebenezers through speaking. 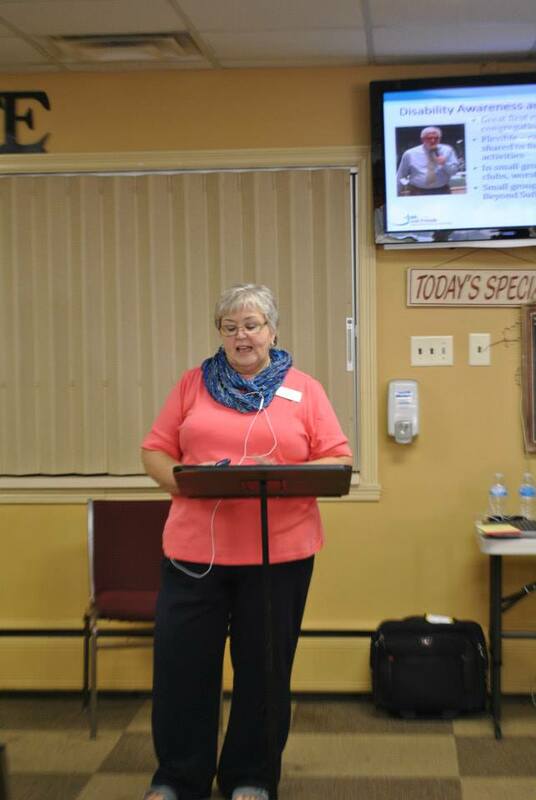 I have a lengthy history of speaking with all ages and types of groups from preschool through senior adults. My audiences have included caregivers and disability groups, youth groups, church meetings, conferences, retreats and womens events. If you need a speaker who is authentic, humorous, and speaks with authority please complete the contact form below and I will be in touch with you within 48 hours. To hear one of my talks look in the sidebar of my blog and click one of the audio links.